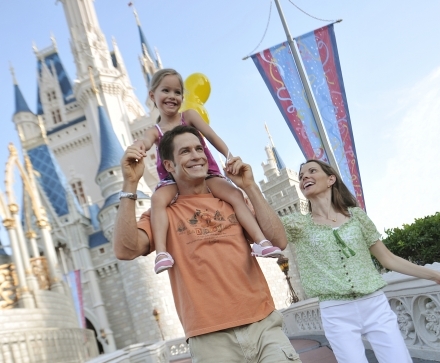 Save $20 per ticket when you buy a 3-Day or longer Disney Theme Park ticket online. Walt Disney World® Resort is where treasured stories magically come to life at four not-to-be-missed Theme Parks, two Water Parks, plus unique shops, eclectic dining, and exciting entertainment. Get access to reserve select shows and attractions up to 60 days before arrival1. 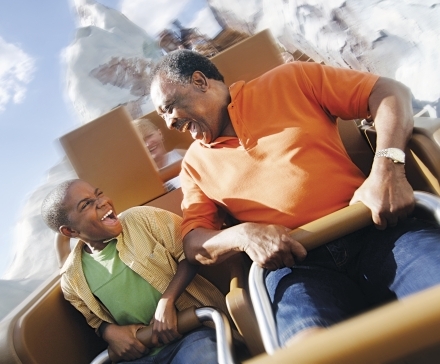 Planning your favorite Walt Disney World Resort experiences early means more time for fun! To get started, purchase your tickets by clicking the Buy Ticket button in the upper right corner of the page. Then register or sign in to StartYourDisneyExperience.com and link your Theme Park tickets. Secure up to 3 FastPass+ selections1 for popular attractions like Avatar Flight of Passage, Frozen Ever After, Soarin’, Toy Story Mania! or Seven Dwarfs Mine Train. 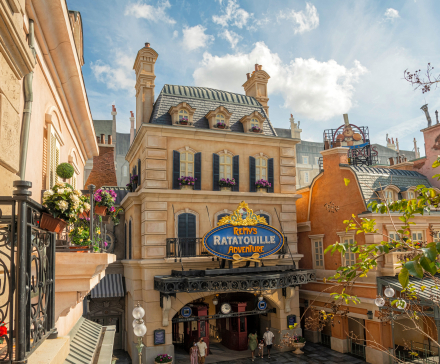 Guests of our hotel can enjoy extra time in the parks before they open and after they close! Each day, select attractions are open longer at one of the Theme Parks allowing you more time for fun with family and friends at select attractions and entertainment experiences. To confirm Extra Magic Hours2, visit the park hours page or download3 the latest version of the My Disney Experience app from an app store or at StartYourDisneyExperience.com on your mobile browser. 1Valid Theme Park admission and online registration required. Disney FastPass+ attractions and entertainment experiences, the number of selections you can make and available arrival windows are limited. In app-ticket purchases not available to residents of all countries. 2Extra Magic Hours benefit must be used during the dates of your reservation. 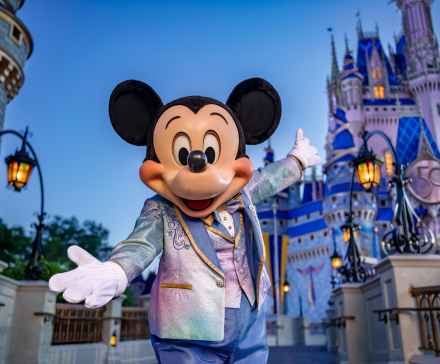 Guests without the Park Hopper Option or Park Hopper Plus Option must spend the day at the same park where they’d like to enjoy the Extra Magic Hours benefit. 3Availability subject to device limitations and features may vary by device or service provider. Message and data rates may apply. Coverage and app stores not available everywhere. If you're under 18 get your parent's permission first. 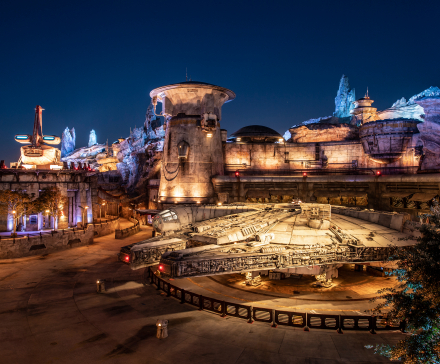 Star Wars: Galaxy’s Edge, an All-New Land, Opens August 29, 2019! Park tickets, Annual Passes, vacation packages and Walt Disney World® Resort Hotel stays do not guarantee access to Star Wars: Galaxy’s Edge. Disney FastPass is unavailable for the attractions in Star Wars: Galaxy’s Edge. Star Wars: Rise of the Resistance will not be available at opening of Star Wars: Galaxy’s Edge and will open later in the year. 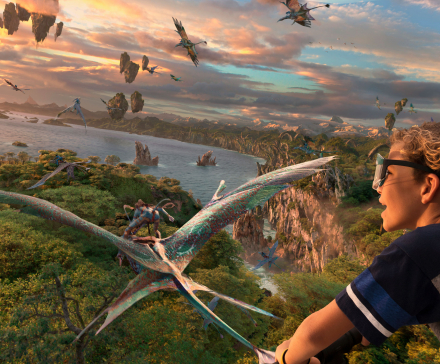 Behold the magic of nature and discover an all-new land beyond belief: Pandora – The World of Avatar. Make your dreams come true with timeless attractions and the new Happily Ever After fireworks spectacular. Discover the wonders of the world and journey beyond the horizon—you can now even visit Arendelle on Frozen Ever After. Take Center Stage in the Worlds of Movies, Television, Music & Theater. 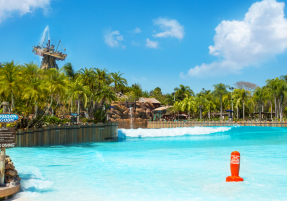 Splash into a storm of watery excitement and plunge into the all-new Miss Adventure Falls. 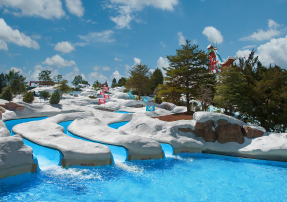 Find frosty fun at this former ski resort now flowing with slushy slopes and waterslides. Shop well-known brands and dine at a collection of restaurants created by celebrity chefs.